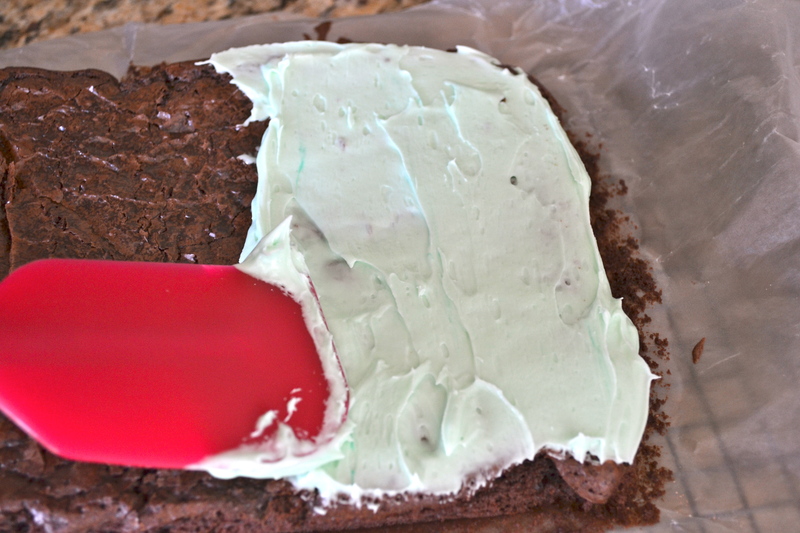 Peppermint Brownies | how 'bout some cake? I’m starting to think that brownies are like the little black dress of the epicurean world. They’re good plain, but it’s easy to dress them up with candy or other toppings for special occasions. When you need to bring a dish somewhere, brownies are the perfect thing because they’re easier than cookies or cake, but still have some of that homemade charm. So, what I’m saying here, is that brownies are always a good idea. To make these, I started with my favorite brownies from a box (Ghiradelli). 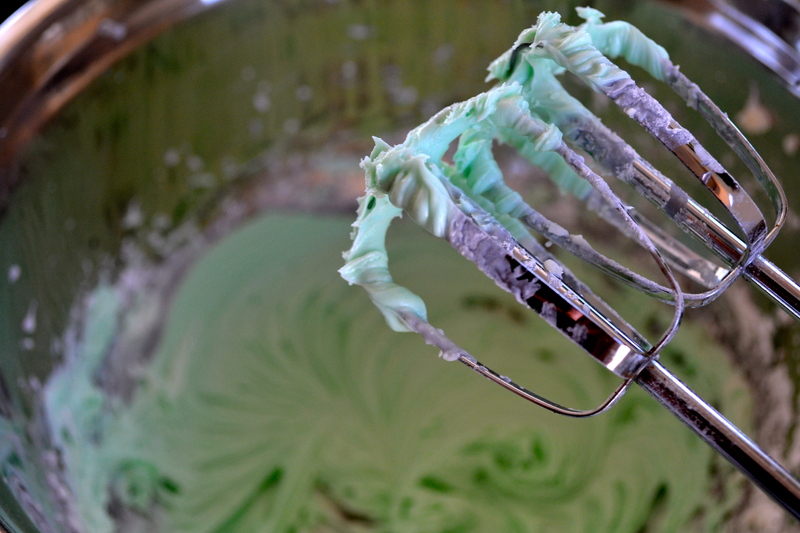 Once they were cool, I added a homemade peppermint frosting (recipe below) and chopped Andes candies. Then I stuck them in the freezer until the frosting was firm, and cut them up to serve. They’re irresistibly good! 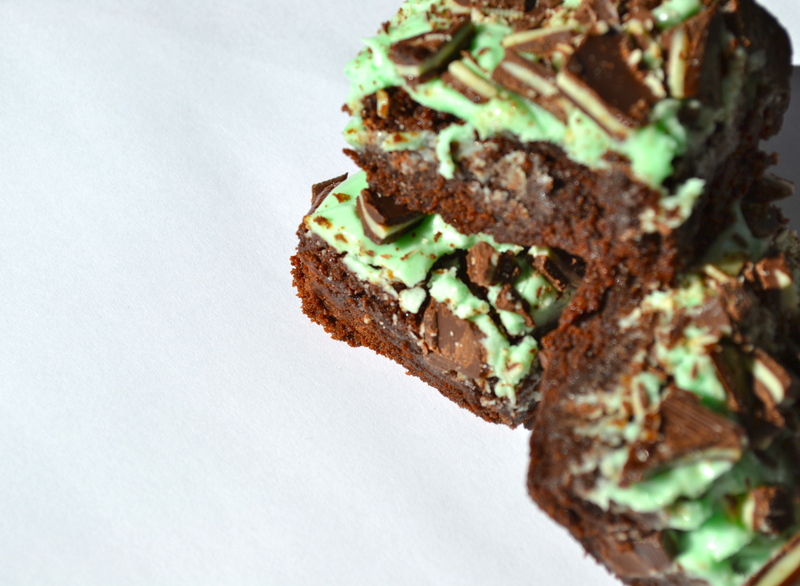 This entry was posted in Food & Recipes, Indulgences and tagged andes brownies, andes candies, andes candies brownies, brownie recipe, dessert recipes, mint brownie recipe, peppermint brownie recipe, peppermint brownies. Bookmark the permalink. Holy cow. These look AMAZING. What an awesome combo–I’m definitely going to be trying these out this weekend! 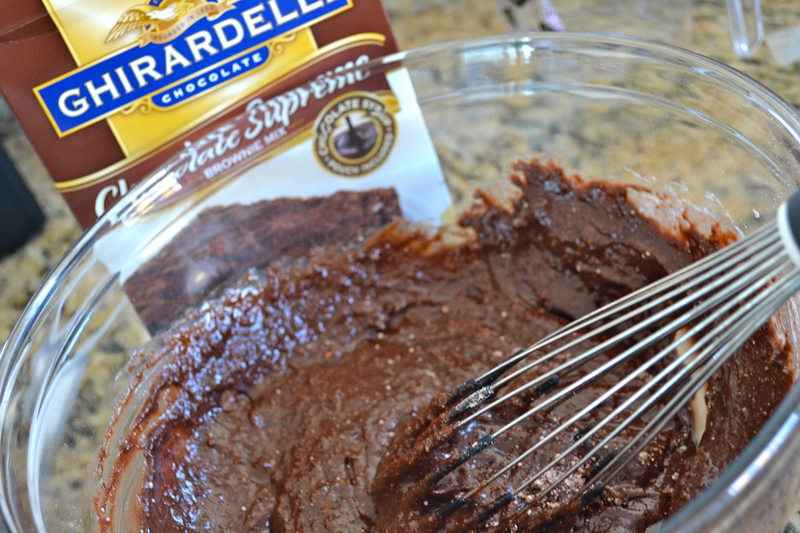 Ghirardelli brownie mix is SO GOOD! For your birthday – there is this cake at a local restaurant here they bring out during autumn called “fall y’all” it’s a DELICIOUS chocolate pumpkin spice cake with cream cheese frosting. I didn’t know chocolate and pumpkin would go so well together but it’s so tasty! WOW! That sounds amazing! Great suggestion, thanks a ton! Those look so good! I will definitely need to try these, thanks for sharing. And for your birthday, I say anything with chocolate and strawberries on top. Can’t go wrong with those! These look so good. 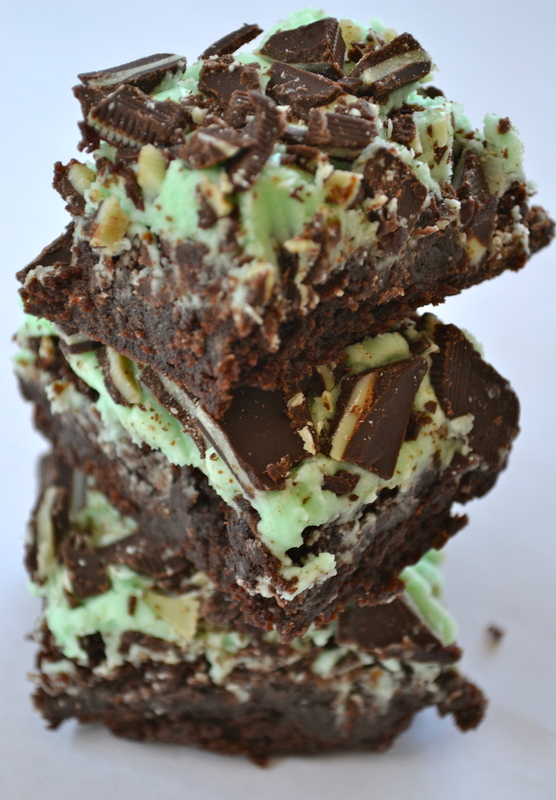 I’m the sole person in my family who really likes any kind of mint, so I’d make these all for myself! This looks sooo good!! 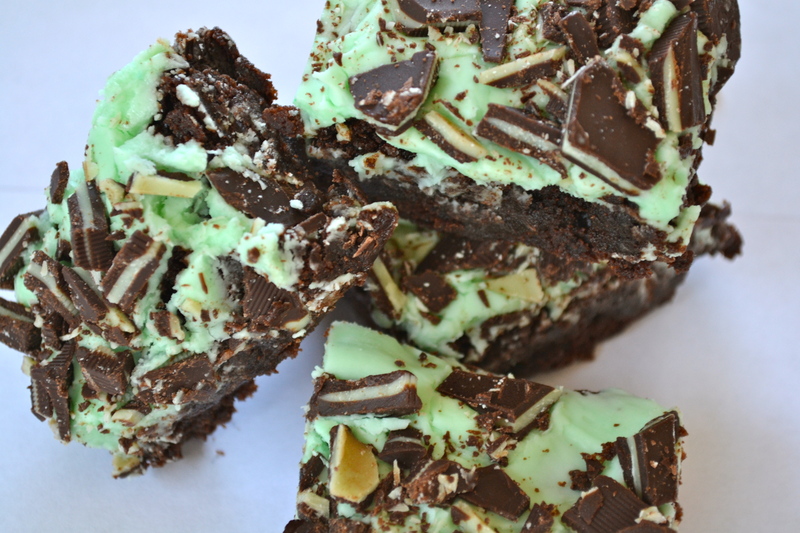 I love brownies and I love anything mint so this is a fab combo for me! Since I love chocolate so much, how about a chocolate fudge cake for your birthday? You can never have too much chocolate right? Right- never such a thing as too much chocolate 🙂 A fudgey cake with fudgey frosting sounds perfect! Yum! 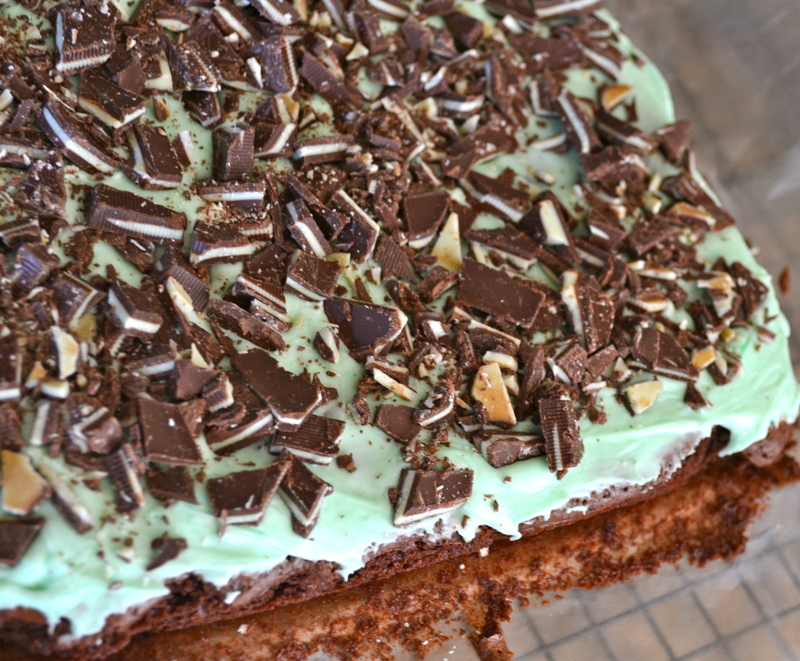 Mint and chocolate the perfect pairing! Looks SUPER delish! I’m in the process of making these. Quick question, though……Is that icing recipe for 8×8 or 9×13?